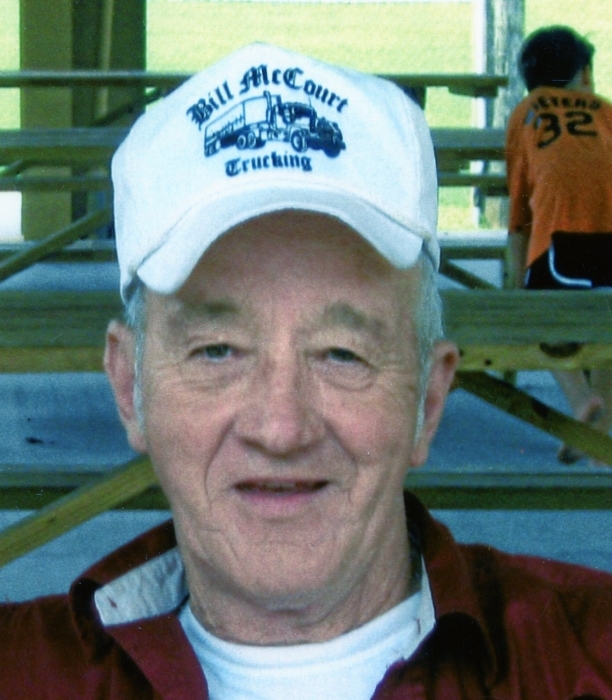 Jimmie Lee Short age 75 of Webster Springs passed away January 7, 2019 at Ruby Memorial Hospital. Jimmie was born November 18, 1943 in Camden on Gauley and was the son of Grafton B. and Callie Odessie Williams Short. Along with his parents he is preceded in death by two sisters Virginia Spence and Virgie Sills. Jimmie was a lifelong resident of the county, was a Christian by faith and previously attended Arcola Community Church. 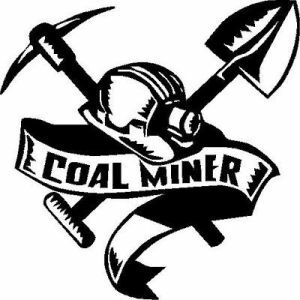 He was a retired UMWA coal miner, he enjoyed hunting, fishing, camping and joking and cuttin’ up. Surviving are his wife Pamela Short; son, Michael Lee Short and his wife Alisha; grandchildren, Triston Garrison, Taylor Garrison, Noah Short and London Short and step grandson Cody Johns; brothers, Edgar L. Short and his wife Wanda and Delmas D. Short and his wife Marie and also a sister Helen M. Short. Service will be 1:00 PM Sunday January 13, 2019 at Adams-Reed Funeral Home, Cowen with Pastor Doug Martin officiating. Burial will follow at Alex Williams Cemetery, Cranberry Ridge. Friends may join the family for visitation one hour prior to the service at the funeral home. Adams-Reed Funeral Home, Cowen is honored to be serving the Short family.